Model designation is Gas Test Plug (GTP). Pipe line insertions plugs consists of outer face made of high quality nitrile rubber encased in a 100%. The nitrile rubber is used as main material, high elasticity and high resistance. Gas plugs can be inserted through small cavities and expanded inside the pipe. Nitrile plugs are same design as PP models. However those plugs are suitable for oil pipeline, petrochemical pipeline, gas pipeline, and any chemical fluid consist pipelines. 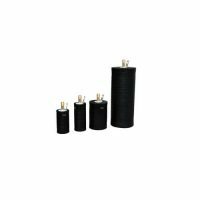 Material: Pipe line insertions plugs consists of outer face made of high quality nitrile rubber encased in a 100% polyester fabric cover. Pneumatic plug used to gas pipelines. It is easy and safe to install and use with high efficiency and safety. The natural rubber is used as main material to provide high elasticity and high resistance. Measures: Nitrite plugs are available in many different sizes ranging from 70 mm to 500 mm Max. back pressure is 1,0 Bar. Application: Gas plugs can be inserted through small cavities and expanded inside the pipe. 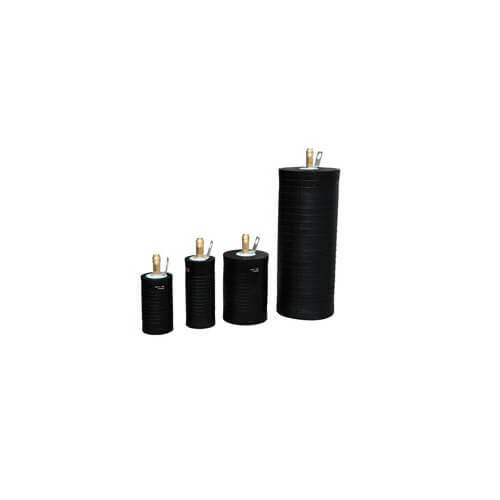 Anti-corrosion rubber and solid brass design is ideal for gas and liquid applications.